Chicago, 1924. There was nothing surprising about men turning up dead in the Second City. Life was cheaper than a quart of illicit gin in the gangland capital of the world. But two murders that spring were special - worthy of celebration. So believed Maurine Watkins, a wanna-be playwright and a "girl reporter" for the Chicago Tribune, the city's "hanging paper." Newspaperwomen were supposed to write about clubs, cooking and clothes, but the intrepid Miss Watkins, a minister's daughter from a small town, zeroed in on murderers instead. Looking for subjects to turn into a play, she would make "Stylish Belva" Gaertner and "Beautiful Beulah" Annan - both of whom had brazenly shot down their lovers - the talk of the town. Love-struck men sent flowers to the jail and newly emancipated women sent impassioned letters to the newspapers. Soon more than a dozen women preened and strutted on "Murderesses' Row" as they awaited trial, desperate for the same attention that was being lavished on Maurine Watkins's favorites. I'm not much of a musical buff, but I've had a soft spot for Chicago ever since I saw it in London while studying abroad. I was browsing in the library one day, spotted this cover and had to pick it up. 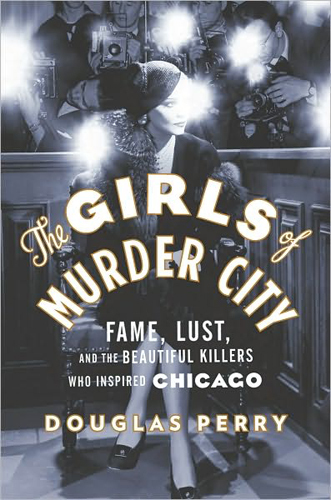 When I realized that Chicago was based on real events (please tell me I'm not the only one who didn't know that), I knew I had to check out this book. Chicago in the early 1920s was an interesting place. And it was even more exciting in 1924 after there was a string of murders committed by women. Beulah Annan and Bella Gaertner were at the heart of two of the most famous cases. Were they famous because they were so brutal? Not quite. They were famous because the two women were beautiful, stylish and looked like anything but murderesses. Their stories captured everyone's attention and quickly dominated the press coverage. Juries at the time were all male, and there still hadn't been any women successfully convicted of murder in Chicago. The prosecutor's wanted to make a statement, and the media wanted its sensational headline. Maurine Watkins was the reporter from the Chicago Tribune assigned to cover both cases. Unlike many of the male reporters, Maurine wasn't fooled by the doe-eyed ladies who'd bat their eyes and proclaim their innocence. She had a sharp mind, and her articles about both cases are pointed and pack a punch. The media sensationalized the murders, the women and the trials. But they also lost interest once the tide started to change and there were better stories to cover. Still, Maureen decided to capture it all by writing a play she called "Brave Little Woman." The characters Roxie Hart and Velma Kelly were inspired by Beulah and Belva, who actually saw the play performed live in an ironic twist. It became a musical in 1970, which is the Chicago everyone knows (and often loves) today. I found the book even more fascinating than the play or movie because it wasn't fiction. This is really a part of Chicago's history! I don't often read non-fiction, but this is the kind I love to read. It's fast-paced and really grabs your attention. I'd definitely recommend it to fans of history, crime novels or the musical Chicago. "The most beautiful women in the city were murderers." Wow! I had no idea as well that Chicago was based on something that had actually happened. This book sounds like it's utterly fascinating - the setting, the time period and even the subject matter. I think I would want to read this! You should read this! It was a really fascinating read - the time period and the people involved. So interesting to see how times have changed in some ways and are still very similar in others. O sounds cool and you can't beat that cover. I LOVE this cover, too!! New follower over here! I actually hadn't heard of this book prior to seeing your review! It sounds AWESOME and I can't lie, I can't stop singing "He had it comin, he only had him self to blaaameee!" I had NO idea that Chicago was based on real events which makes this even more fascinating. Adding it to the TBR for sure! 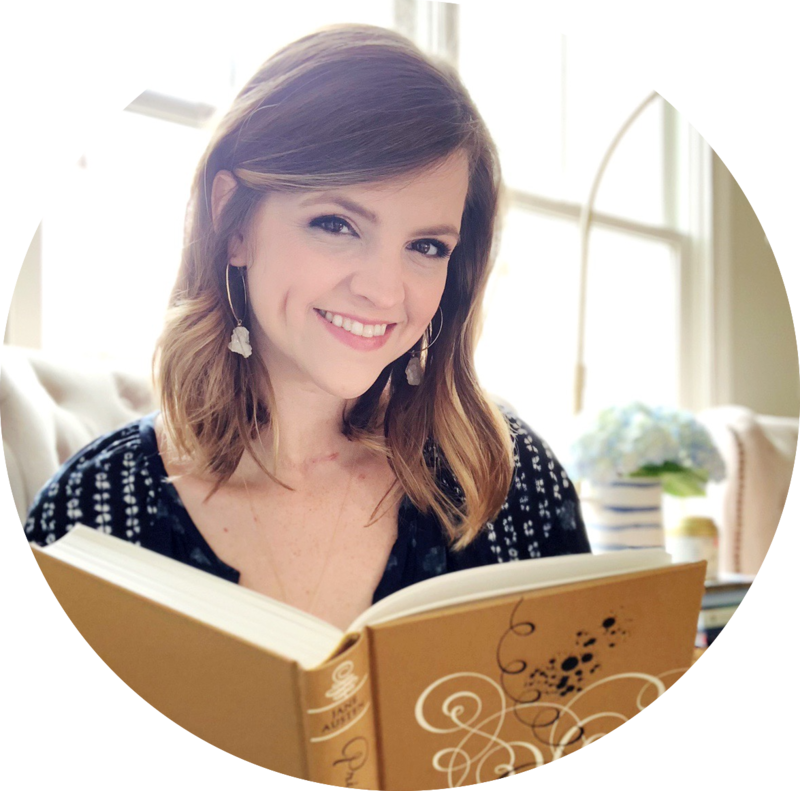 Your blog is lovely, I am thinking about joining the Lumatere Chronicles read along that you are so gracious to host, they have been on my TBR for years! Haha so glad I got the song stuck in your head now! I knew I had to make it the title because I was trying to pick which song to use and that was the one I couldn't stop singing. So glad to hear you've added it to your TBR! It was a really fascinating read, and I was so glad I stumbled upon it at the library. I hadn't really heard of it either, and sometimes those are the best because you get to read it without any expectations. Hope you enjoy it! And I really do hope you join in the read-along! I want it to be really easy to participate - just fun people talking about an awesome book. I think it's the kind of book that will be really cool to read with others :) I'd love to have you join! I freakin' love non fiction like this -- because it's fascinating and it's real. Plus, history is awesome. CAN I ALSO JUST SAY, I love that you convince me to read books I have never heard of, so keep on being eclectic and awesome. Yes, history is awesome! There is so much stuff you can read about from history that is way crazier than anything you'd find in a novel. Sometimes the truth really is stranger than fiction! 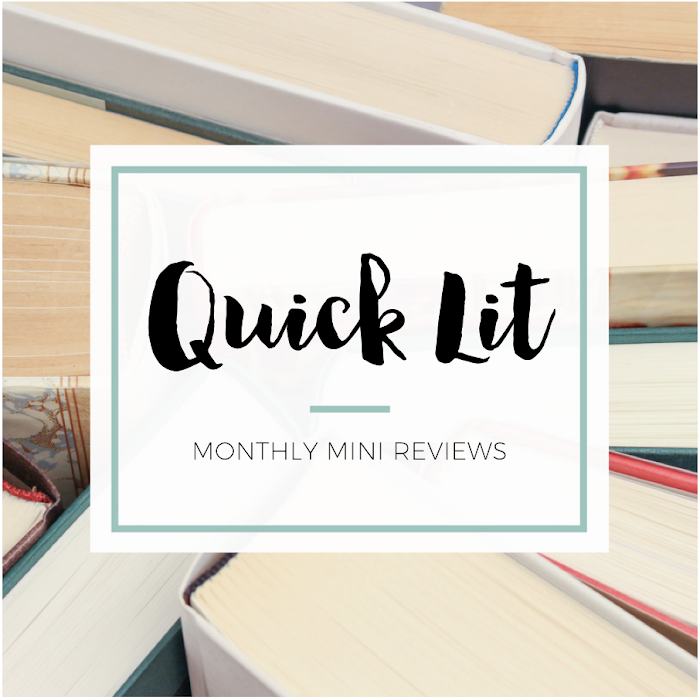 And woohoo to introducing you to books you've never heard of! I really do read eclectically, and I love thinking that I'm helping other readings find new things too :) And thanks for calling me awesome!